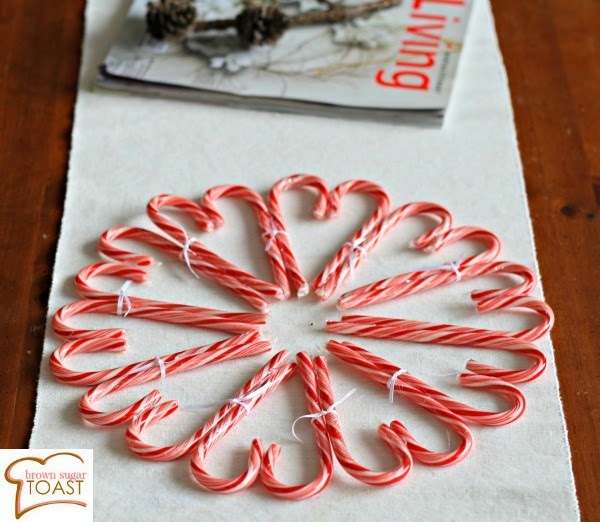 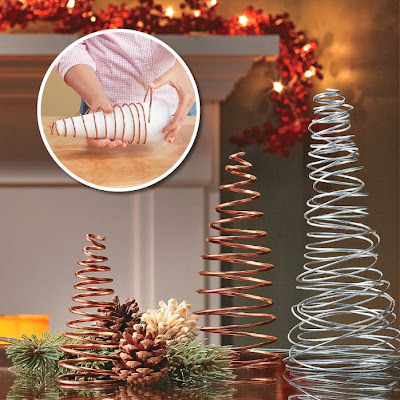 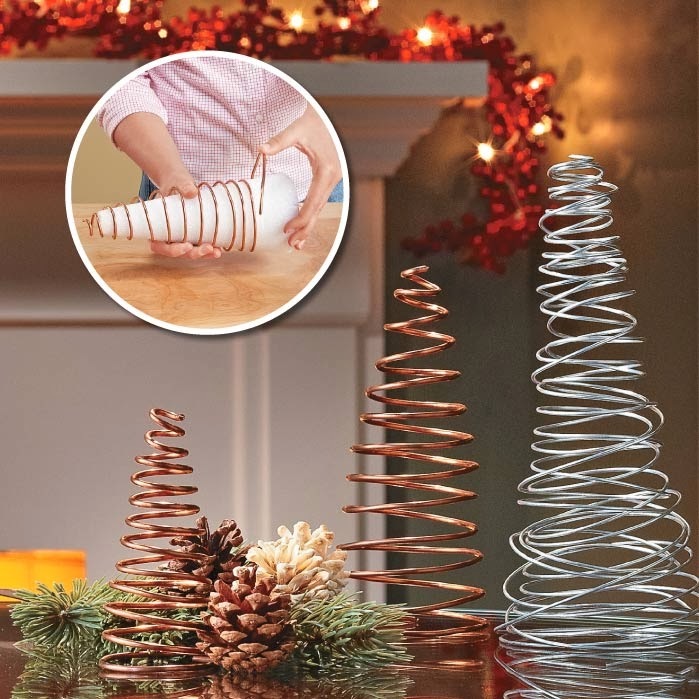 Quick and simple projects for the holidays are always the best way to go. 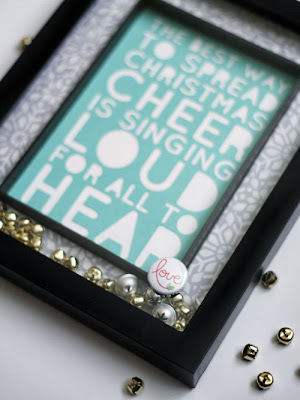 Are you feeling crafty as the holidays are nearing the final stretch? 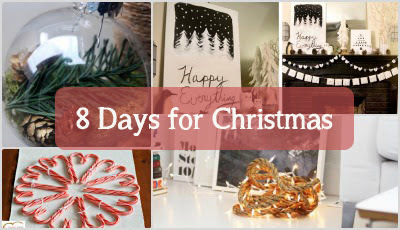 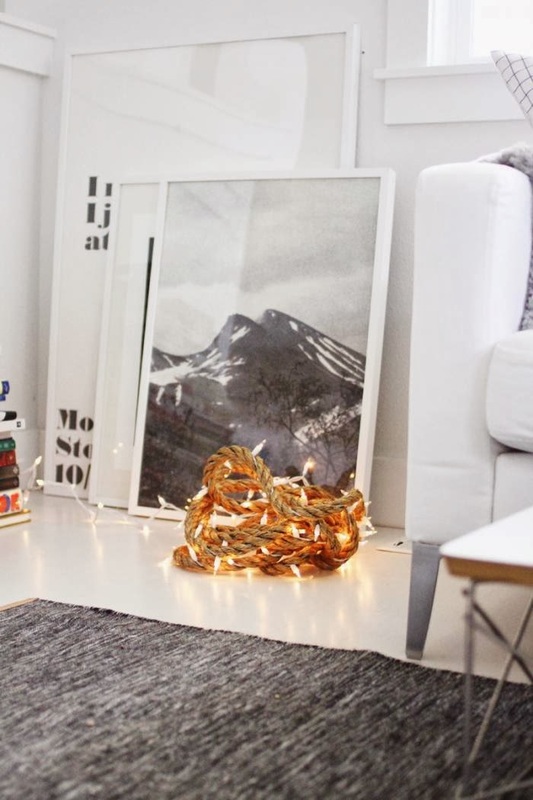 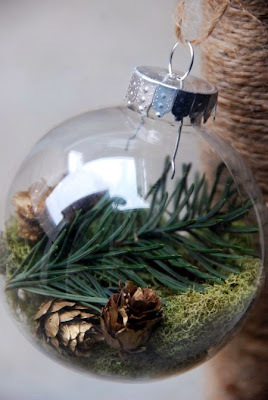 If so, here’s a roundup of 6 DIY holiday projects. 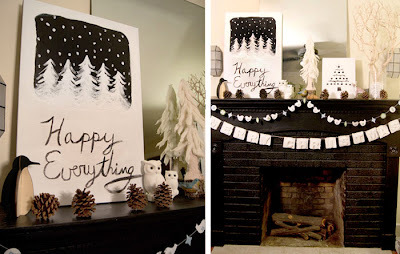 “Simple” and “easy” are good descriptors. Everything we gathered for you — from a pine cone wreath to a wire christmas tree — has turned out lovely and incorporates many natural resources.